Home / Film Photography Blog / Digitalab Film Development: New System, Now Even Easier! Digitalab Film Development: New System, Now Even Easier! 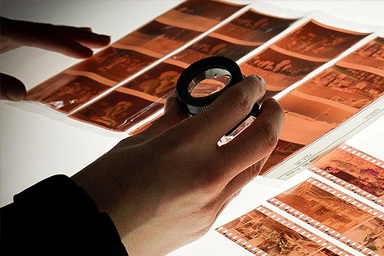 Our official lab partner Digitalab has just upgraded their entire film developing system to be even easier to use! We have a quick look at the process and show how it can be done. Digitalab have been our official lab partner since we first started preparing to launch, and we've always been impressed by the high quality of their work. Established in 1949 (!) they have adapted and evolved over the years to cope with the changing needs of the professional and hobbyist photography community. Despite the surge of digital across the noughties - and their resultant name-change from 'Mobile Photo Services' - Digitalab maintained their machinery and their expertise in developing and printing. 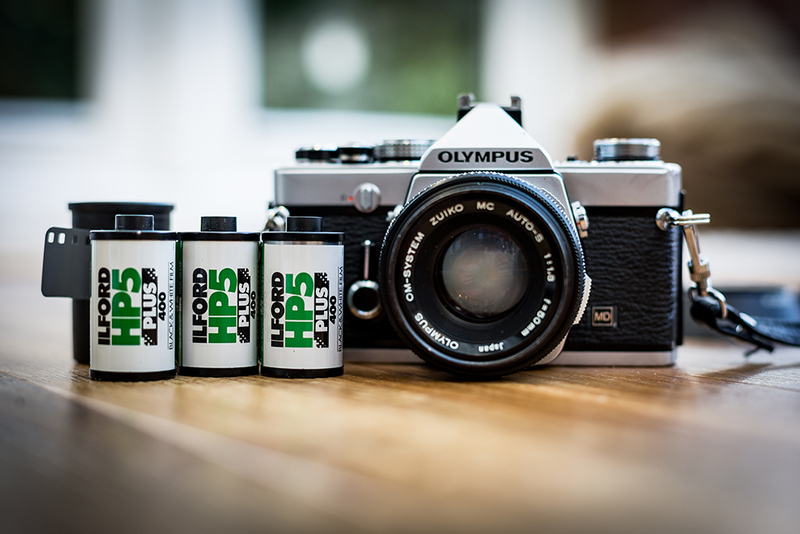 And now with the resurgence of analogue, they are investing back into these systems to make them easy and accessible for today's film photographers. Just because we use analogue processes to shoot images, doesn't mean we need analogue processes to order prints! Digitalab's new web portal allows you to quickly and easily select the lab services you need - add to cart - and then include your order number when you post your films. As soon as the film arrives at the lab the order number is scanned and you get an automatic email telling you that your pictures are safe. You'll also get emails when your films are finished and they're winging their way back to you - giving you peace of mind through the entire process. And of course as official Analogue Wonderland partners Digitalab offer 10% discount to all of our customers. Which again is made easier by the new system: now you simply add "AW10" as a discount code at checkout!